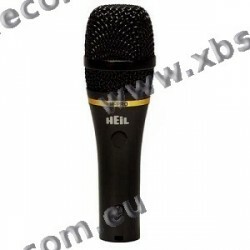 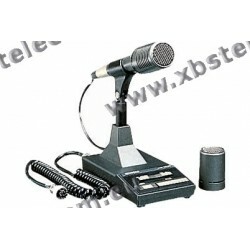 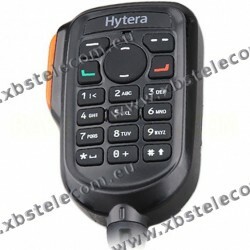 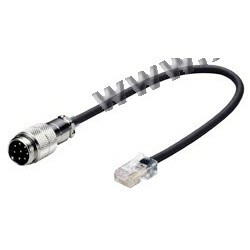 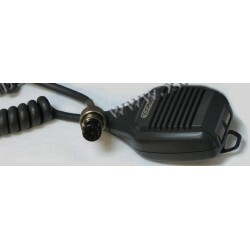 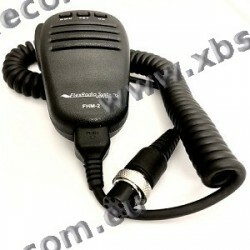 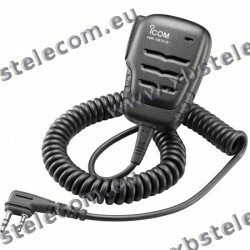 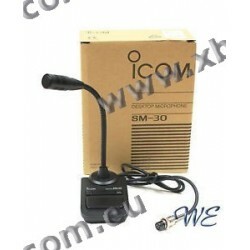 Microphones - XBS TELECOM s.a. 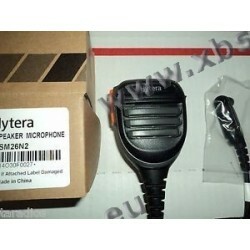 Microphones There are 32 products. 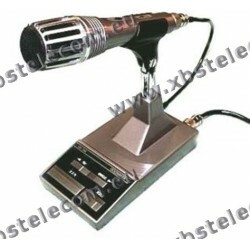 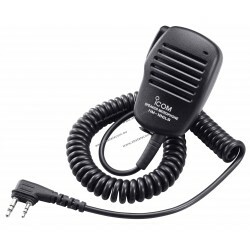 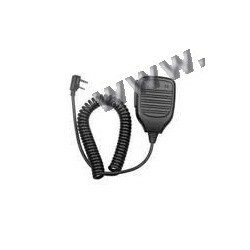 Pre-amplified table microphone for Kenwood transmitters round plug 8 pins.